A Spacious Inviting Condo with modern styling! 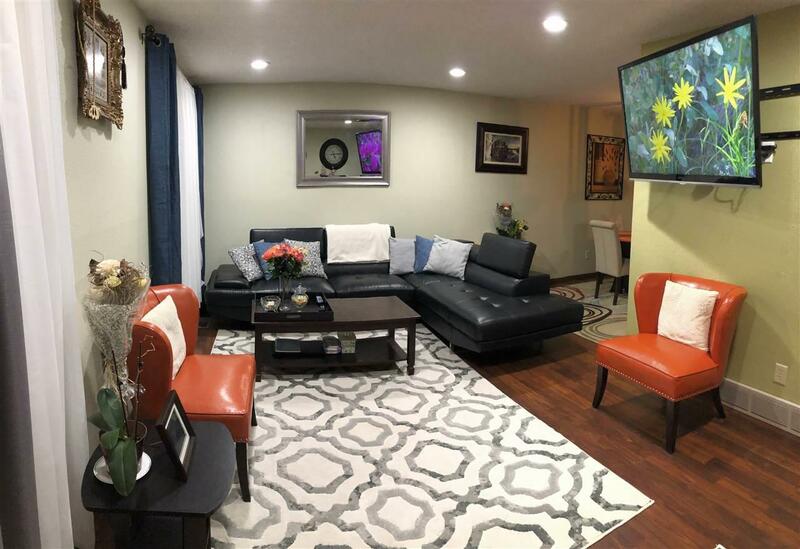 With a warm and welcoming main floor, this condo features a large living room, a formal dining with built-in hutch and a cook's kitchen, as well as a 1/2 bath. 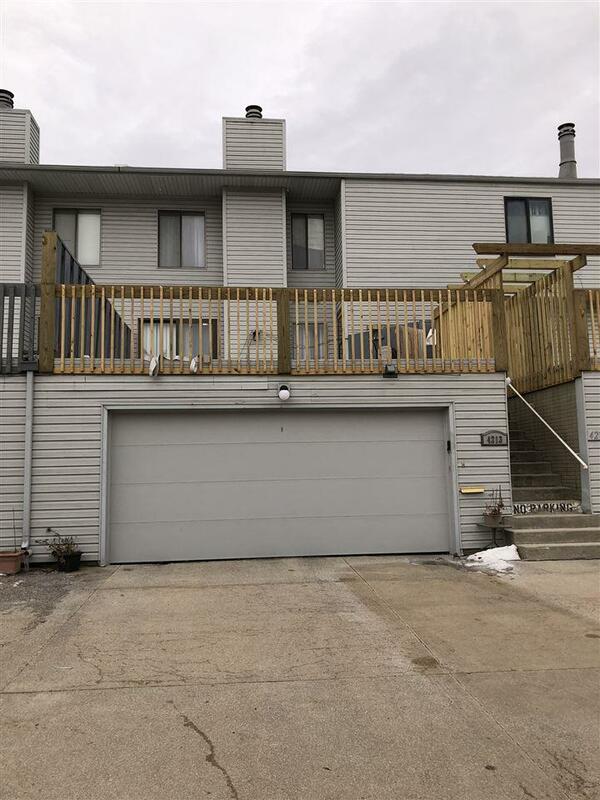 The upper level of the condo includes a master bedroom with a walk-in closet and 1/2 bath and there is a spacious second bedroom with a full bathroom across the hall. Lower level includes a large family room for entertaining family and friends as well as a neat and tidy laundry room. 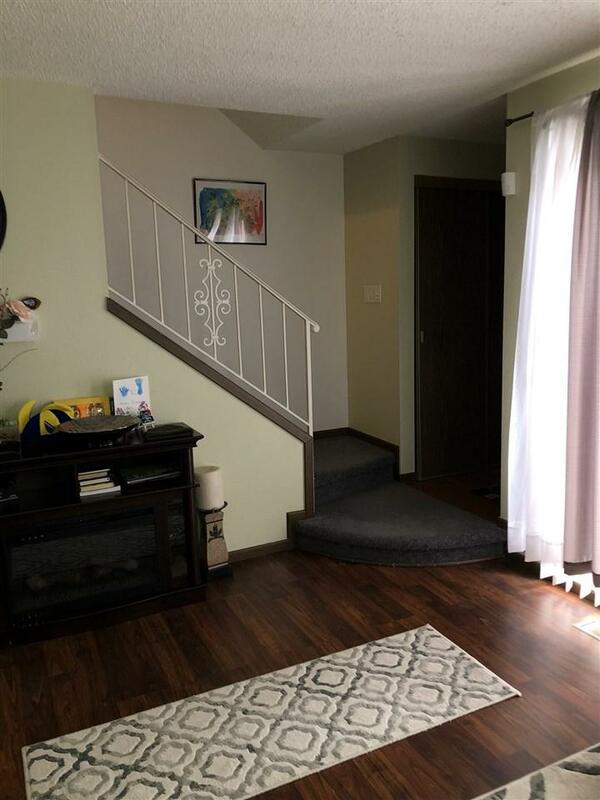 Youi'll find updated flooring throughout the condo. There is a double tuck under garage that provides access directly into the family room. And for those warmer months, the huge deck is the perfect place to host a barbeque. It is a must see! Listing provided courtesy of Melda Sabanagic of Coldwell Banker Trapp Realtors.